﻿The hustle of life can make it hard to find extra time for anything. If you’re considering selling your home now or in the future, some small projects can contribute to helping it sell for more money. If you’re unsure about an addition or fix and it’s value for selling your home, feel free to give our real estate specialists a call. Our specialists are local to your area, and keep up with all the latest trends and value of home trends. Plus, when you work with our specialists, as a thank you for your service, they will reduce part of their commission during the closing process to save you money. Sign up now to get started. These projects are short and straightforward, and you can typically complete them over the weekend, so don’t worry about finding the time in your busy work week. Invest in your future with these time-saving projects that have the potential to improve the value of your house. 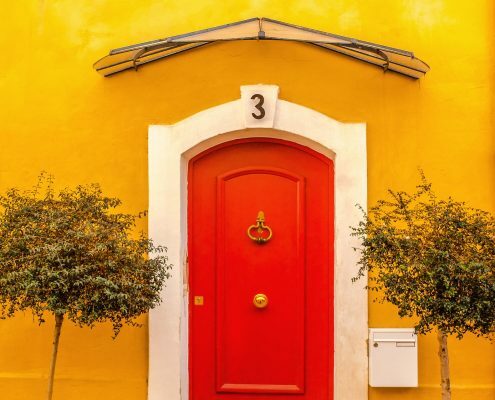 Make Your Entrance Welcoming Paint your door a cheerful shade, such as red, and touch up the landscaping. 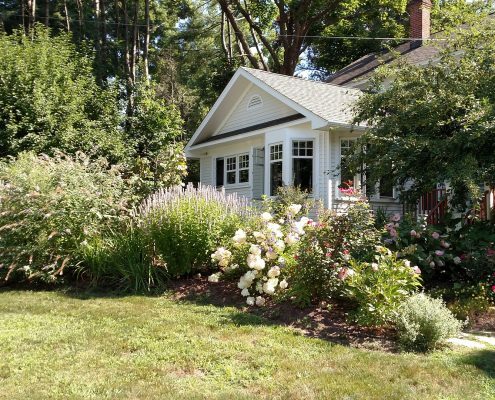 These small details are excellent ways of improving your home’s curb appeal. Place new hardware on the door, then add potted plants and a welcome mat. It’s the little things that will leave a lasting first impression on guests. Consider the lighting outside your home as well, and whether it needs to be added to or changed. Maybe try adding a few lights along the walkway. Light Fixtures Give the lights in your home an upgrade. The lighting in places like your kitchen, dining area, and living room can boost the appearance of the space. This project is one of the most simple you can do to improve the look and value of your home. 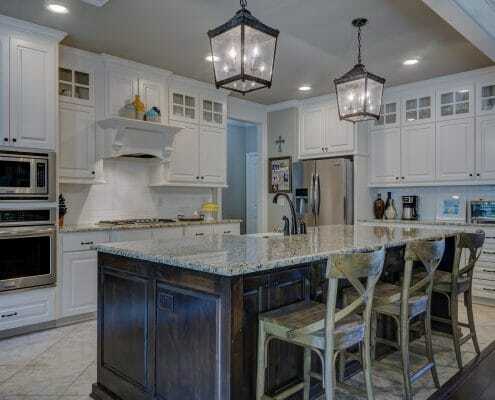 Purchase a light fixture or chandelier, shut off the power at the breaker box, and hook up the wires. Installing Faucets Add a touch of charm to everyday life by installing a new faucet. This project will add a small yet significant amount of beauty to things used regularly. When purchasing your faucet, make sure the components match your sink so you won’t have to replace that also. Enhance your homes exterior beauty by adding an outdoor sitting area adorned with beautiful potted plants. Create your backyard hideaway in one weekend using flagstone. This area is perfect for cookouts and spending time with family and friends. Or, maybe just relaxing on a warm sunny day. Decorate the Walls Wallpapering or painting a wall is an easy way to add style to your home. Self-adhesive and repositionable wallpaper is easy to apply, remove, and reuse. Like a sticker, just peel the back off and stick it to a primed and painted wall. To create a unique look, create a design before attaching it to the wall. You can test it out to see if you like it by taping it first. Whether you’re fixing small nail holes, minor dings and dents, or larger holes, this is a simple project that you can quickly complete over the weekend. Fixing the bigger holes will require an adhesive patch to go over the area, all-purpose drywall compound and a trowel. Place the sticky back over the hole, then spread the drywall compound over the top, making sure to cover the entire area. Get off as much of the excess as you can. Considering the size of the hole, you might need to let it dry overnight. Small holes will require a putty knife and surfacing compound. After patching the hole, paint over the spot when it’s dry. Installing a ceiling fan can not only enhance the room but save you money on energy costs as well. 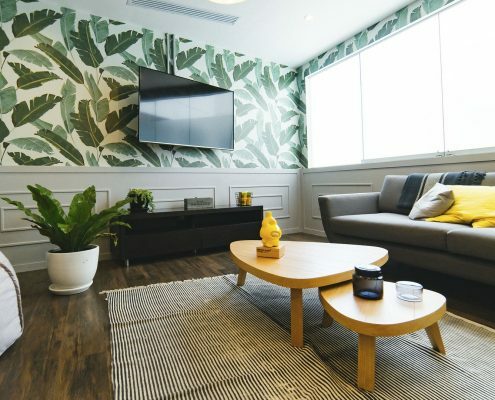 Find a stylish ceiling fan you like that matches the overall look of the room and use it on days that aren’t too hot and just need a slight breeze instead of the air conditioner. If splashes and spills have stained the window shade above your kitchen sink from cooking liquids, fix it with a piece of fabric. That will amplify the beauty of your kitchen while remaining quick and affordable. 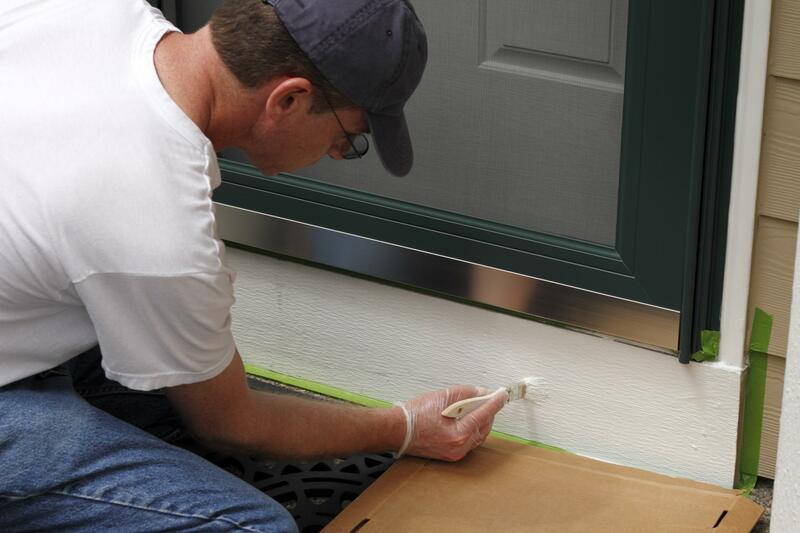 If you can’t completely redo the trim work in your home, you can at least touch up the rough spots. Replace mismatched, damaged, or missing baseboards, moldings, endcaps, and quarter rounds. Many people overlook the trim work in the home, but you’d be surprised how such small details can make a difference in the overall appearance. Replacing the plates on your switches and outlets with more stylish versions can add a hint of spirit to the rooms in your home. The switches are another thing that gets overlooked but can be an excellent accessory for the walls in your house. In addition to installing a new faucet on your sink, hanging a new medicine cabinet is an easy project that will give your bathroom a personal update. After deciding on a new cabinet, install it in as little as an hour with a stud finder and a drill. Transform Your Backsplash The backsplash is a significant part of the kitchen and can influence the look and style of the whole room. Redo your backsplash in a bold ceramic or glass tile. This small remodel can give you a break from staring at the same design in your kitchen while also recreating the mood and keeping things fresh. If the sink your bathroom is small, out of date, or you just feel it needs replacing, do it! 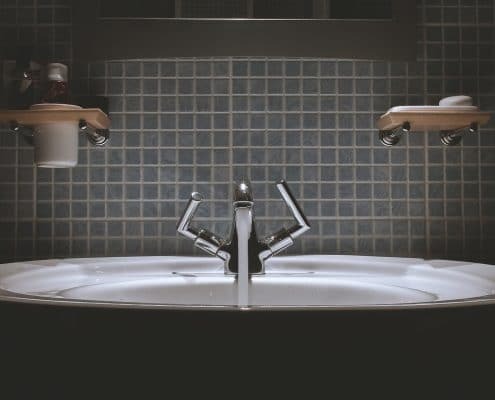 Replacing the bathroom sinks in your home can improve the way you and others see your home, as well as your daily routine. When choosing a sink, try standing in front of it and acting out what you do every morning and night. Determine if there’s enough counter space to set the things you use daily. How will that sink make you feel every time you walk into the bathroom? Find one that is both practical and fits you and your bathroom’s style of charm. Upgrading the doors in your house is an easy way to give your home a new look. Replace your boring doors with one that has an antique look with some details. You could also swap it out with one that has a solid core instead of hollow to muffle noise between them better. We sure hope this helped give you some great ideas! If you have suggestions or ideas we didn’t mention, feel free to comment below. Don’t forget that Homes for Heroes has amazing money saving deals local to where you are, that you can take advantage of. Before you head to the project store- check out our local deals page.